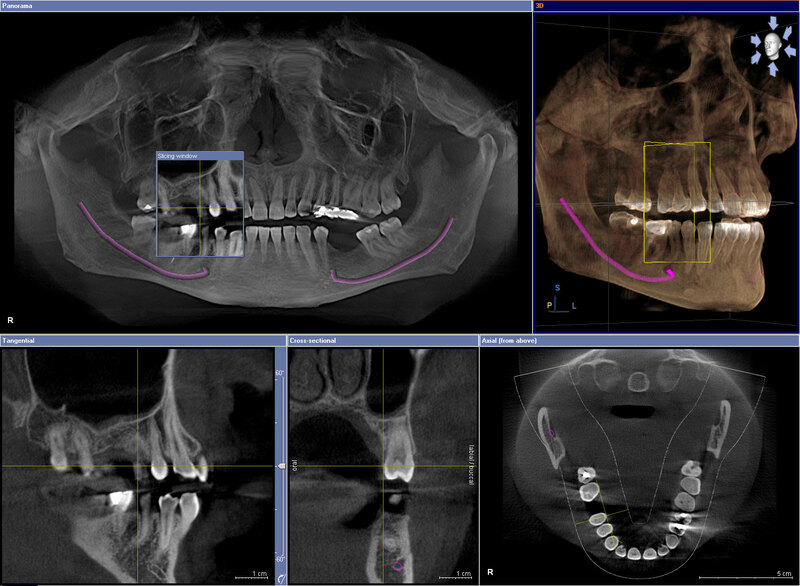 Seamless integration with Cerec CAD CAM system for precise fabrication of Implants, crowns and Bridgework. Best of all, the typical patient radiation exposure for Cone Beam CT (12 to 120 microsieverts) is very low when compared to conventional CT scanning (2100 microsieverts). Using CEREC, One-visit dentistry system, Dr. Zoe Huang, Dr. Zoryana Brodsky, Dr. Mandy Leung, Dr. Stephan Yoon or Dr. Filippo Cangini now can design dental restorations to mimic the look and feel of a natural tooth using the state of the art material. 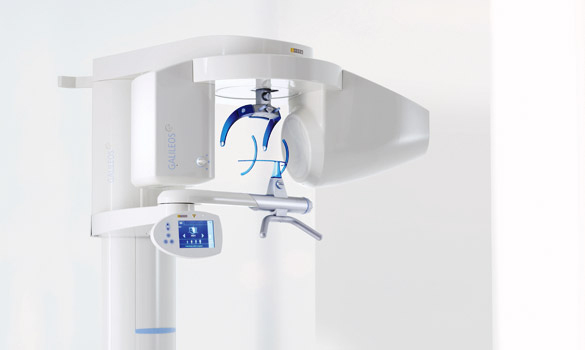 This technology uses a special digital camera to capture the image of prepared teeth precisely. Then the doctors design the restorations in the computer and send the information to the on-site milling unit. The metal-free ceramic restorations can usually be fabricated and delivered on the same day. Our office is pleased to offer this amazing technology to provide beautiful, strong and predictable restorations to our patients in a timely and cost-effective way. 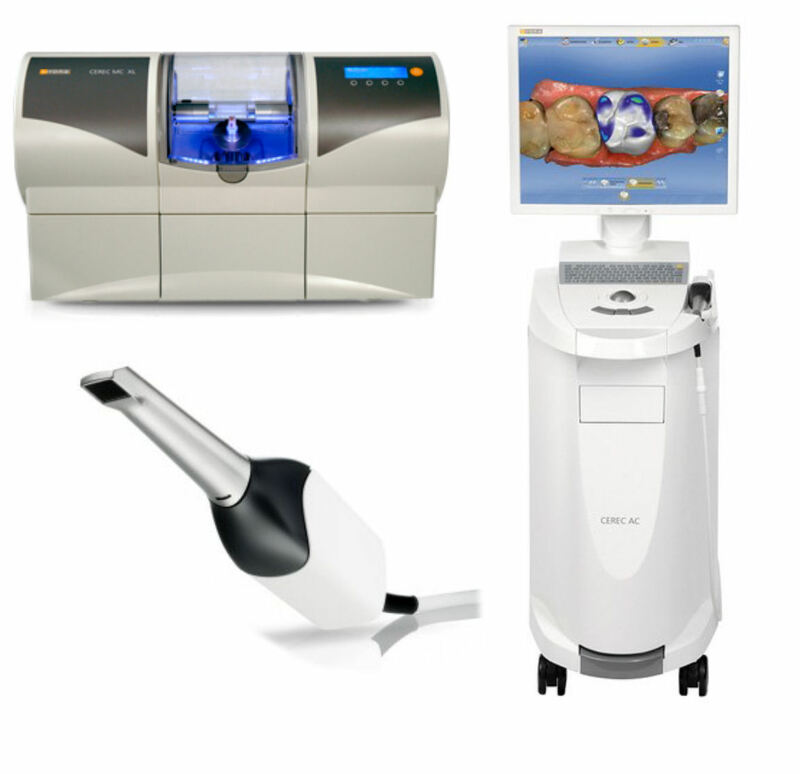 Our digital impression scanner captures the structure of the teeth and gums using the latest optical technology. The scanner is a compact, hand-held wand. Once the scanning process begins, it can be stopped and started as many times as necessary.